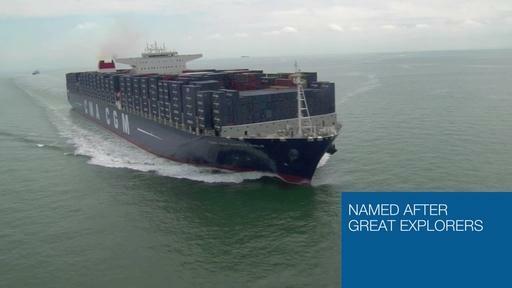 Discover the images of the CMA CGM Marco Polo on call at Southampton. In terms of purchases for a vessel, the requirements are about the same as in any industry for propulsion, navigation or cargo equipment maintenance, but it also requires more specific supplies to meet the needs of daily life on board. Discover the images of the CMA CGM Marco Polo’s call in Chiwan.